Tish E. is The Voice That Speaks Volumes. Her craft is found around the world; in the United States and Internationally behind radio ads, Independent films/documentaries, e-learning, audio books, commercials and telephony just to name a few. She also serves as a company spokesperson for churches and organizations for community development. With over twenty years of legal experience as a Litigation Paralegal, Tish provides solid analytical and research skills that focus on business ethics for her clients. 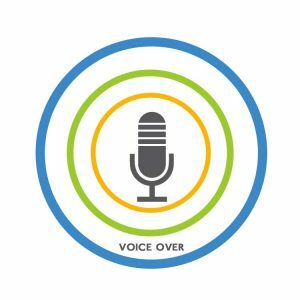 Voice Over Casting for other talents are also found to be among this talent as she provides services to production, film, and marketing agencies bringing their projects to life.